It’s natural to be discomforted by the racist language and the violence in “American History X.” After all, what are we if we can’t be rattled and unnerved by terrific fiction? Don’t watch this movie if you’re not prepared for a film about racism where both the blacks and the whites act like absolute animals. This is not a story where the unending compassion of the African-Americans spells redemption for the biased white men. There is startling evil on both sides, just like in real life. And there are good, decent people of both races just trying to get by or to help others, just like in real life. Danny Vinyard (Edward Furlong) is the kid the students feel antagonized by and the teachers don’t hold out much hope for. His latest travesty- “My Mein Kamf,” a response to a school assignment championing Hitler as a civil rights hero. However the principal of Danny’s tough inner-city school, Bob Sweeney (Avery Brooks,) is determined to help him grapple with his demons and someday, maybe, see the light. 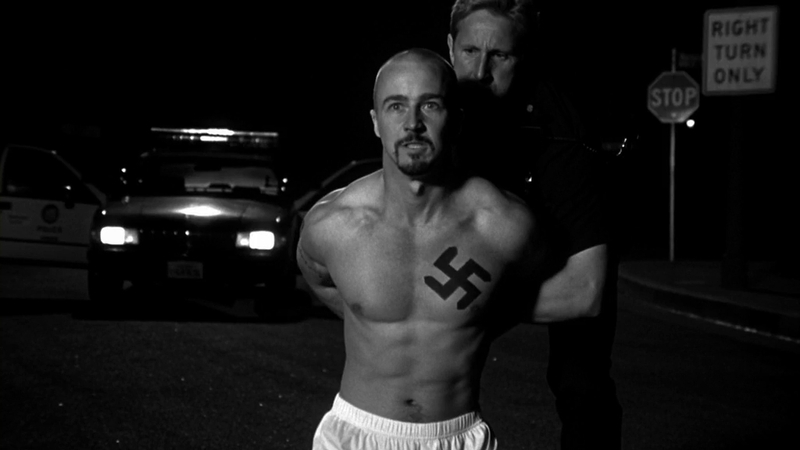 Danny’s neo-Nazi brother, Derek (Edward Norton, in a fantastic performance,) gets out of prison for a sadistic racially-motivated crime a changed man. He wants nothing more to do with the white supremacist existence, and has decided to steer his younger brother, who places Derek on a lofty pedestal, away from the skinhead life. As Danny listens to Derek’s story of his life in prison and his change of heart, he realizes that breaking away from his racist beliefs might be the most important thing he ever does. But disassociating with old friends and influences might be harder than it sounds, as Derek and Danny soon find out. Meanwhile, Sweeney instructs Danny to write a paper about the events that put his brother in prison and beforehand, led to the Vinyard brothers’ legacy of hate. Anybody who knows anything about the making of “American History X” knows that the production of the film was a bit of a disaster. Tempers flared, Edward Norton micromanaged the script, and director Tony Kaye eventually wanted his name taken off the finished product and changed, oddly, to ‘Humpty Dumpty’ (hhmm, that’s not weird.) So it might be “American History X”‘s greatest wonder that the movie is not bad at all, despite it’s production woes; on the contrary, it’s very good. 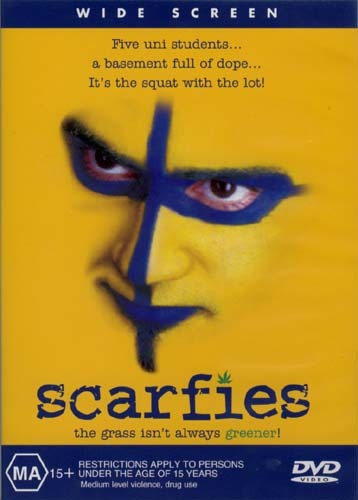 The film does a great job in making you believe in the unlikely premise that Norton could change, after years of being a vicious skinhead and an all-around terrible person. The cycle of hate and of the Vinyard’s beliefs are really well-done. The terrifying thing about Derek’s character (one, of certainly many) is how he runs the gamut from almost rational (saying things that, on the surface make sense, then devolve into racist gobbledygook)) to batshit crazy. Rather than making Derek a cartoon, he’s written as a terrifyingly believable monster- you can palpably feel the charisma he most hold for frustrated young men who want someone to blame for their screwed-up lives. 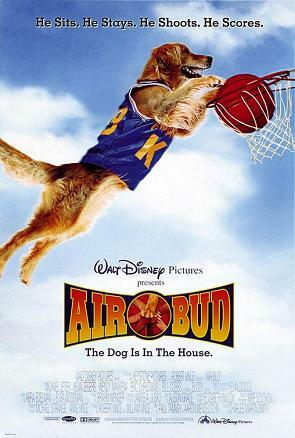 Edward Norton is an acting powerhouse in this movie. It might still be the best performance of Norton’s career. Bile and rage and pure adrenaline run through Derek’s veins- he’s scary intense, and you can fully comprehend the fear and even disgust his mom (Beverly D’Angelo) and sister (Jennifer Lien) must have felt before the prison term, simply living with him on a day-to-day basis. 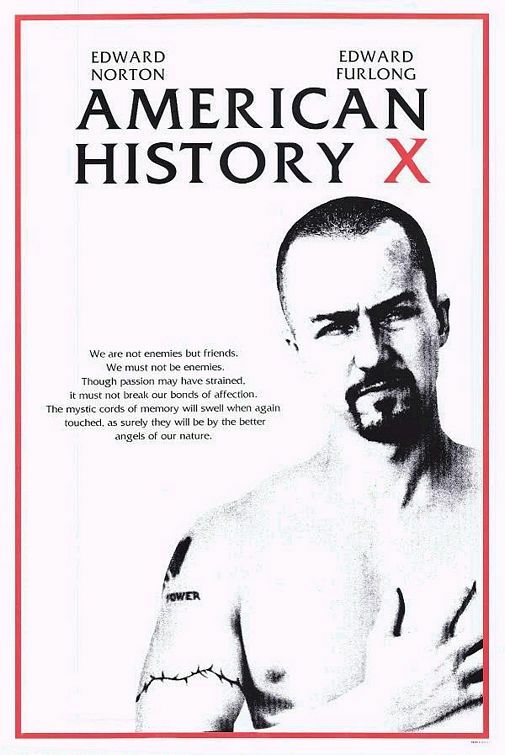 “American History X” is not only worthy for Edward Norton’s performance, although that may be what you remember most about it. 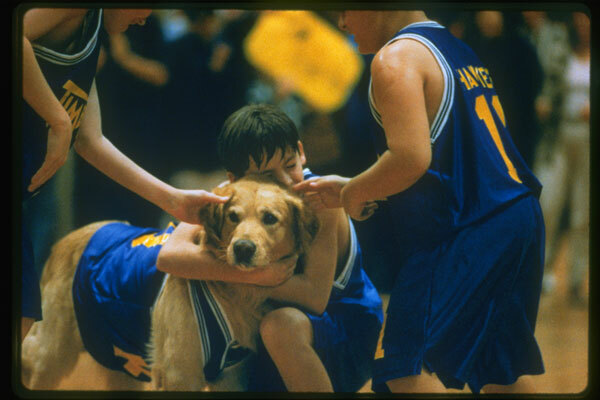 It’s a genuinely powerful drama, one of the best of the 90’s. Many movies have preached the power of love over hate and enlightenment over prejudice, but rarely to such a meaningful effect. 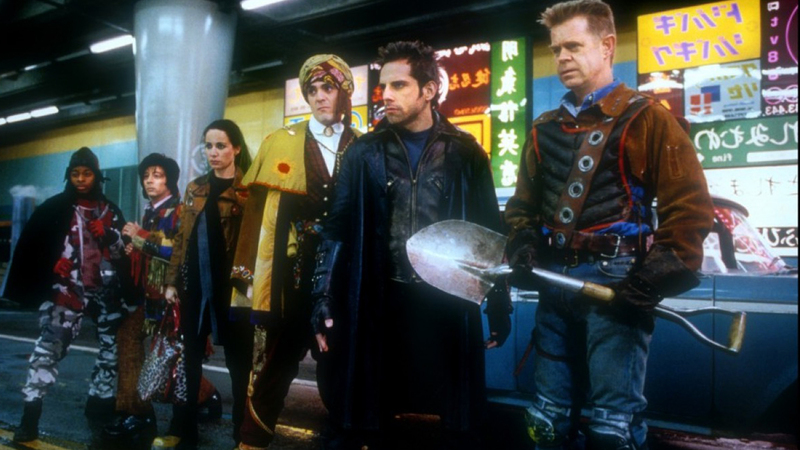 Apparently, filmmaker David Dobkin was inspired to make this after seeing “Fargo.” Despite never reaching the creative heights as the Coens’ 1996 masterpiece, “Clay Pigeons,” set in a small Montana town peopled with idiosyncratic characters, functions well as a unique independent film with bite and quirky oddness to spare. Here’s the deal- loser Clay (Joaquin Phoenix) is banging his best friend Earl (Gregory Sporleder’s) white-trash girlfriend, Amanda (Georgina Cates). When Earl gets sick of being two-timed, he gets drunk and commits suicide in front of Clay, trying to frame him for his death. 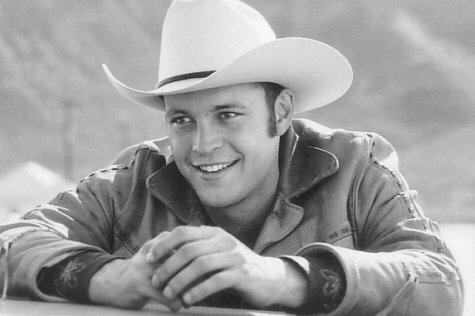 This leads to a string of events that leave Clay totally shaken and out of his comfort zone, as bodies pile up, friendly serial killer Lester Long (played by Vince Vaughn, but don’t let that run you off) befriends Clay, and acerbic FBI agent Agent Shelby (Jeanane Garofelo) is on the case. I found the beginning of this film a little shaky in terms of acting and writing, but I’m glad I hung in there because the film got a hell of a lot better after the first twenty-or-so minutes. I never fell in love with Joaquin Phoenix as Clay. I understand that maybe he was supposed to be sort of a boring, reactionary character, but I never connected with Clay or the performance. Vaughn’s laugh- like a alien entity playing at being human- was particularly chilling. I will say his character may have been more compelling than either of the kidnappers in “Fargo.” My favorite character, hands down, was Detective Shelby, played by Jeanane Garafelo. She was so smart and tough! She was a woman who was afraid to let her guard down, and had picked her job over having a regular life. I really respected her. The way she handled the amateur small town police force was hysterical. 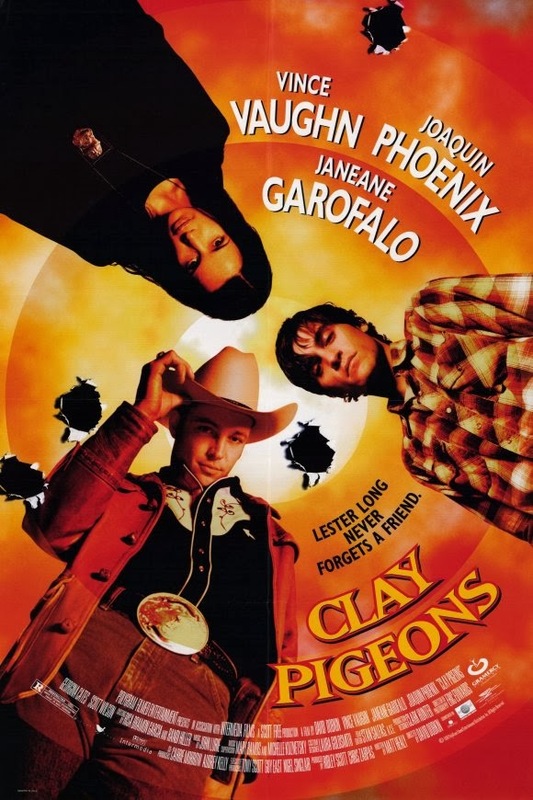 Although I don’t think this is in the same category with “Fargo,” “Clay Pigeons” is still a intriguing comedic thriller with strong acting and character development. I would call it the Vince Vaughn movie for people who hate Vince Vaughn, and the Jeanane Garafelo movie for people who get sick of her Liberal politics but would like to see her play a fabulous character. “Clay Pigeons,” despite it’s flaws, is an exciting debut, and a worthwhile movie. “The Boondock Saints” is an extremely over-hyped vigilante thriller that contains no depth beyond its initial macho revenge fantasy, but, despite moments of painful camp, doesn’t have the sense to go all the way as a comedy. 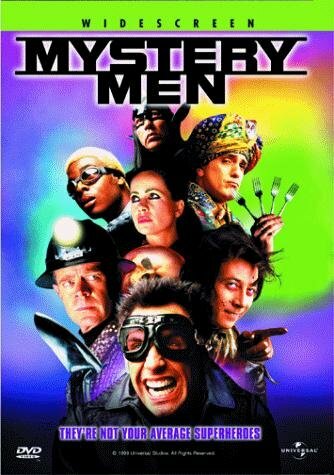 It would better serve as a satire on America’s obsession with Machismo posturing and the view that violence is the best way to solve problems than the self-important bloodbath it becomes. I’m not adverse to revenge movies, even extreme ones. “Taxi Driver” featured Travis Bickle blowing away pimps and thugs, but it was more of a character study than a vigilante movie. “God Bless America” trivialized violence, but it was a satire, and a good one at that. “Dead Man’s Shoes” was a powerful statement on the consequences of violence. I don’t have any problem with violence in the media at all, except when it is portrayed as an easy way to solve real-life problems. People, I cannot stress this hard enough — there are consequences to violent retaliation and vigilante justice. If this movie had taken a closer look at the psychological effects of murder on the perpetrators, it might have earned an extra star. But Connor and Murphy MacManus (Sean Patrick Flanery and Norman Reedus) treat their new vocation like a new video game. Now that I’m done beating you over the head with my Liberal values, let’s talk shop. 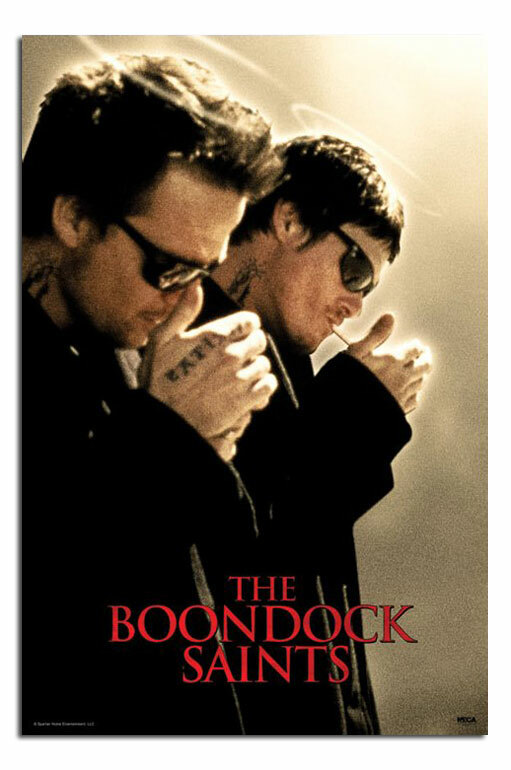 “The Boondock Saints” is the story of the McManus twins, two Irish-Catholic brothers who, after killing two Russian mobsters in self-defense, take it as a calling from God to clean the scum out of their crime-filled Boston home town, one criminal at a time. The way they go about this is utterly unbelievable- they just purchase a bunch of guns and knives and off they go, blasting away thugs like they came straight out of “Duke Nuke’m.” There’s no depth to the McManus boys here — they don’t have a thought in their heads other than the initial need for justice in their crime-filled city. The only character with any depth is Paul Schmeck (Willem Defoe), an arrogant but brilliant gay cop who hates and fears his fellow homosexuals, even as they find themselves in his bed. I fear this happens far too often, when “straight guys” find the need for man-love, but still aren’t willing to take on the stigma of being gay. Initially, Schmeck wants nothing more to catch the McManus brothers, who the sympathetic masses have dubbed the “Saints.” But as the Russian Mobsters start dropping like flies, Schmeck starts to believe that maybe the “Saints” aren’t so detrimental after all. This could be an interesting revelation, except for the way it’s done, which is just silly. Along with Schmeck’s arrogant brilliance and the brother’s gleeful responses to the bloodletting, a lot of hyperkinetic fight scenes proceed. I just didn’t buy our protagonists as badasses, and I’m not a fan of stylized violence unless it is directed by one man: Tarantino. The Russian characters were extremely stereotypical and one of them, Boris, had the corniest lines. I know I’m going to offend a lot of people with this review, but “The Boondock Saints” wasn’t my cup of tea. Many people may really like it, but I felt it was a simplistic, shallow, and meaningless excursion into something we’ve all felt like doing (vigilantism), but without the courage of its convictions to make us care about it’s characters. And don’t even get me started about a cross-dressing Defoe passing as a woman. Just… don’t.